Home / tech / Vivo / Vivo Philippines / Why Loisa Andalio, Maris Racal, Inigo Pascual, and Chienna Filomeno trust the Vivo brand? 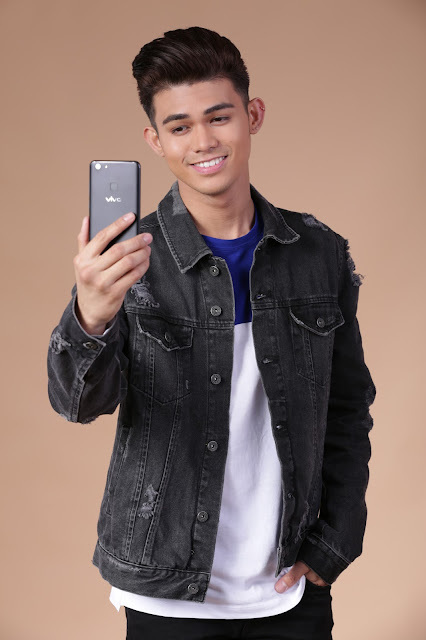 Why Loisa Andalio, Maris Racal, Inigo Pascual, and Chienna Filomeno trust the Vivo brand? 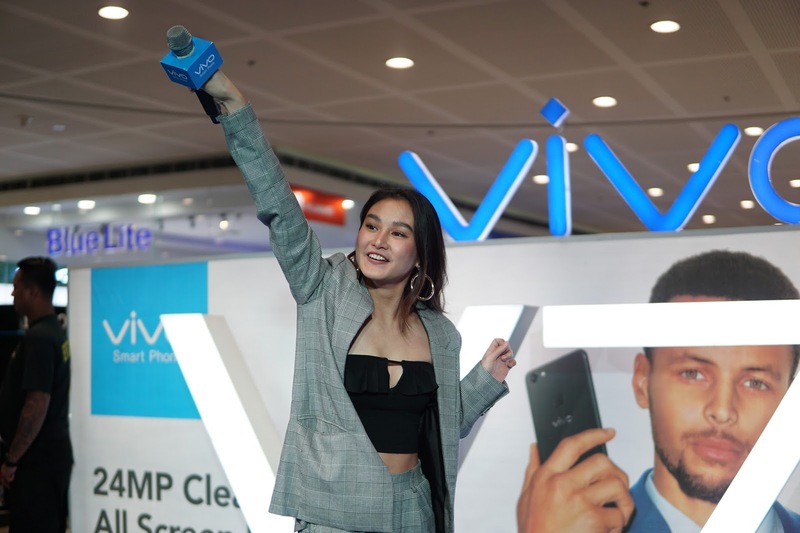 Vivo, a smartphone brand known the world over, introduces its newest brand influencers composed of fresh faces from the local show business scene. Vivo’s latest brand celebrity supporters are all Kapamilya stars from big-time network ABS-CBN, making names and waves in the entertainment arena. The inclusion of the biggest stars in its roster of influencers is proof that Vivo is aggressive in terms of its marketing and PR efforts to further push the brand to the top tier of the choicest smartphone companies. In the Philippines, Vivo places third in the most popular smartphone brand with at least 1.1 million users and 5,200 stores and counting nationwide while globally, Vivo boasts of 200 million users and growing. The 18-year-old Loisa Andalio came into the limelight when she joined the 5th regular season of Pinoy Big Brother where she was dubbed as the “Talented Darling of Paranaque”. Loisa is currently a member of an all-girl group G13 formed in 2013. The talented Loisa, known as an influential millennial celebrity with a vast social media following, currently has 1.17 followers on Twitter, 2.7 million followers on Instagram, and over 600,000 followers on Facebook.